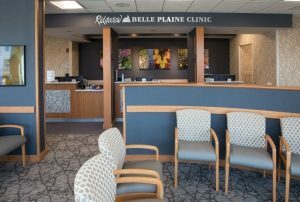 Laketown Electric Corporation (LEC) completed this 15,000 square foot clinic in early summer of 2017. 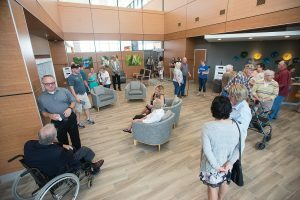 One of Ridgeview Medical Center’s 12 primary clinics in the southwest metro, this new facility offers preventive medicine, same-day care, on-site laboratory and X-ray services, physical therapy and more. 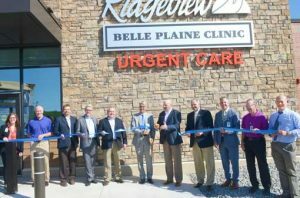 LEC is proud to be a longtime partner of Ridgeview Medical Center.